July 13 marks the first year of Liu Xiaobo passing away. 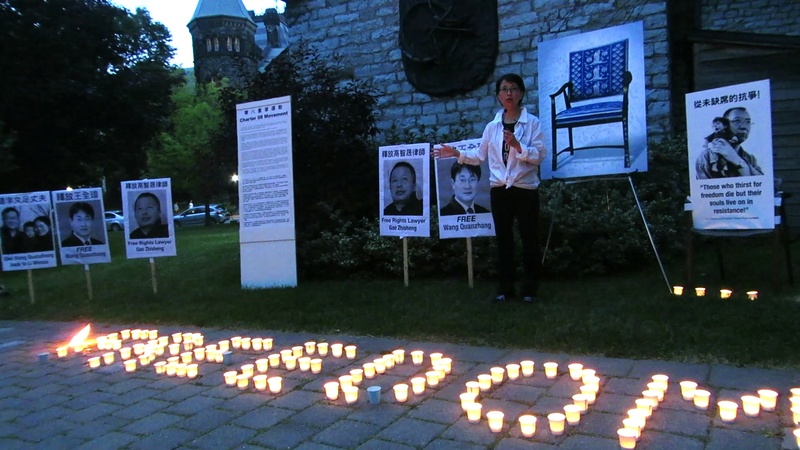 His widow Liu Xia just regained her freedom. Let’s get together to remember his past, wish her well for a free life, and put pressure on China to free all being illegally retained. Please come join us in Toronto to strengthen the voices from many cities around the world.